Last week I posted a photo from Tecno mobile asking fans to guess the latest device coming from Tecno this year. You can see the post here. Many people guessed so many things and different names. While majority of the folks that guessed said it will be a tablet, few suggested it will be a 5 inche phone but right now, according to an insider and some leaked images from gadgetsng, we have confirmed that the hidden device will be a senior sister to Tecno Boom J5 and J7. 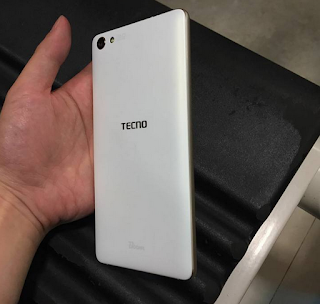 Tecno Boom J8 is expected to be launched both in Nigeria and Kenya and the phone is also expected to pack a 2GB RAM which is an upgrade to Boom J7. 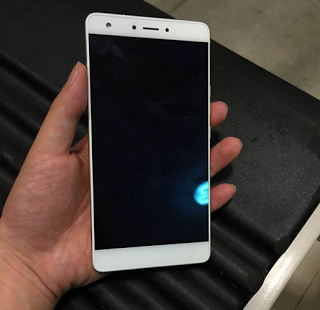 It will also include a 16GB Internal Memory ROM, the screen will be bigger with 5.5-inches which would make it a nice phablet device. I will keep you all updated as soon as Tecno Releases the official specs. Stay tuned! Thanks for keeping it real here.